Are you getting the most out of your Salesforce or Microsoft Dynamics CRM platform? 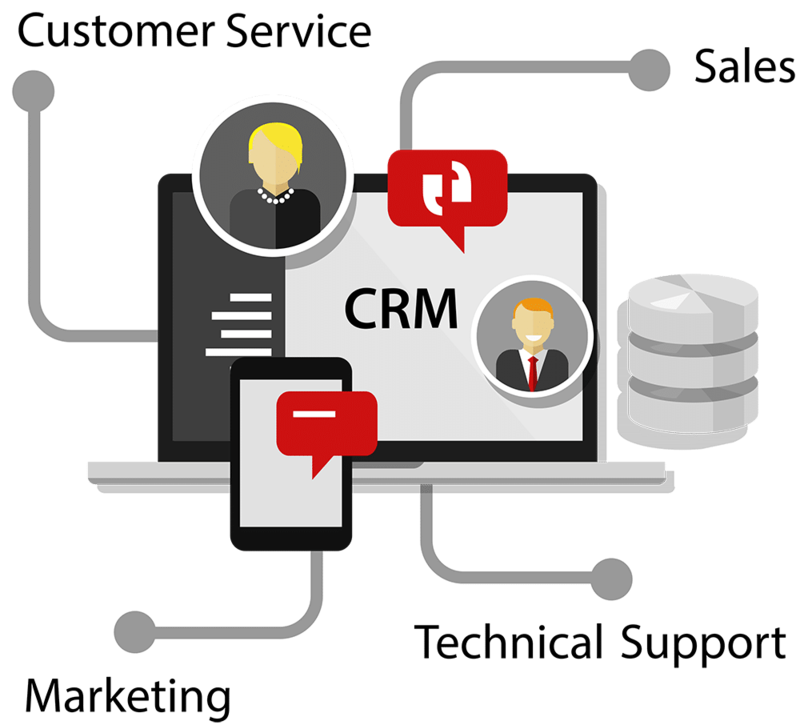 Our Simplified team of Salesforce and Microsoft Dynamics CRM consultants can efficiently and affordably optimize your Salesforce implementation to ensure success. Our team can integrate sales, marketing, support, call centers, accounting and operations into a single Salesforce ecosystem, so your team has the visibility, intelligence and follow-up to deliver an exceptional experience to your customers. Curious? We’ll gladly review your current configuration to see if we can help move it forward.